Grudge Reboot Release Date Now Early Next Year | Nerd Much? 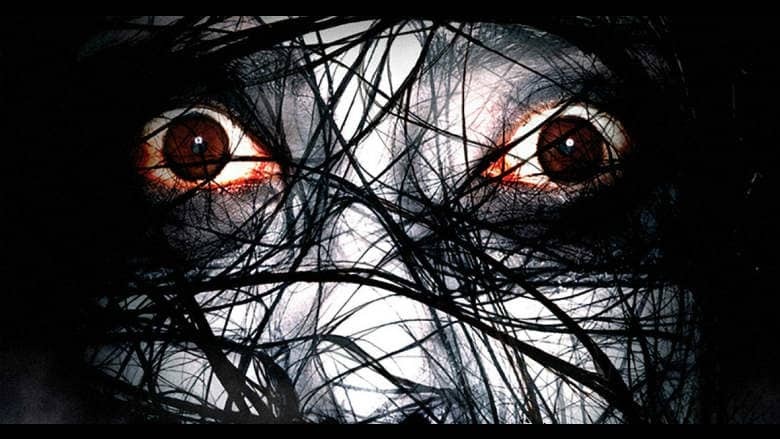 A reboot of The Grudge has been in the works since early 2014. After a couple of hiccups, production finally began in earnest back in May. The plan was to get the fresh installment into theaters in August 2019. That date was then bumped up to June 21st. But now Sony Pictures has confirmed they’re reposition the horror film once again, with the Grudge reboot release date now set for January 3rd, 2020. Jeff Buhler handled scripting duties for Grudge. We’ve been seeing quite a bit of Buhler’s name of late. He’s credited as a writer on the upcoming Pet Sematary remake. And he’s also the scribe on a couple of other upcoming horror titles in Jacob’s Ladder and The Prodigy. Once Buhler handed in his script, Columbia Pictures then brought in Nicolas Pesce in to rewrite and direct the movie. Pesce is perhaps best known for The Eyes of My Mother, a black and white horror film he debuted at Sundance in 2016. Once Pesce was on board, momentum was gained. The following year production began on May 7th with the project shooting quickly and wrapping on June 23rd. At that point the Grudge reboot release date was then slated for the following August. As far as star power goes, you won’t find many big names attached. John Cho is a part of the cast, but the rest of the roster is mostly obscure. The remainder of the list includes Andrea Riseborough, Demián Bichir, Lin Shaye, Jacki Weaver, Betty Gilpin, William Sadler, and Frankie Faison. With the Grudge reboot release date now set for next year, I’m sure you’re curious what other horror flicks are coming that can fill its void. Luckily for you, we have just the list to suit your needs. Checkout Nerd Much?’s piece covering the new horror movies headed our way in 2019. It’s scary good.